As Fixed Product Taxes use the Tax Rate Process to determine the current Address Country when using EuVAT you may notice that Fixed Product Taxes will not work as usual. EuVAT for Magento is modifying the Tax Rate Requests based on the Customers EU VAT identification, and through that the Fixed Product Taxes are being affected. Please purchase this Add-On in case you are using Fixed Product Taxes on your Product, as this is adding the required additional functions to identify Fixed Product Taxes and allows EuVAT for Magento to also handle Fixed Product Taxes. 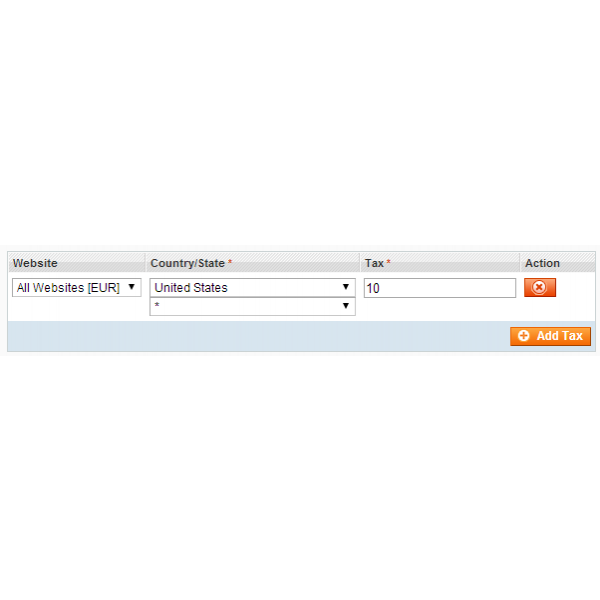 Requires the EuVAT for Magento extension in Release 0.3.63 or above. Initial release of the EuVAT Add-On for Fixed Product Taxes.